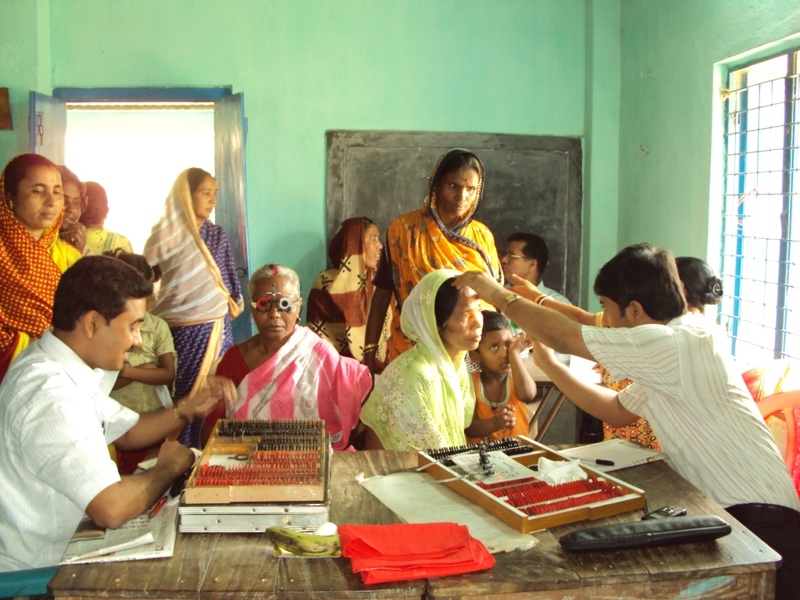 The ICare Ophthalmic Foundation (ICare) is an organization dedicated to enhancing the treatment and care of patients affected by debilitating eyes diseases. We aspire to develop innovative, clinical treatment options through research and trial studies, while in addition provide funding for equipment to ocular organizations in need. We strive to promote awareness, encourage education through endowment funds and internships, and attempt to build dedicated communities to healthy vision. With research, ICare is committed to pioneering advancements in ophthalmic care and practices, finding new solutions to help stunt incurable ocular diseases, as well as help fund those in need. As a Canadian institution, ICare is dedicated to making those who suffer from advanced eye diseases in Canada the main beneficiaries of our funding initiatives. However, our assistance does not stop there. ICare is responsible for receiving and maintaining a fund or funds and applying all or part of the principal income to charitable organizations that are also registered charities under the Income Tax Act (Canada). 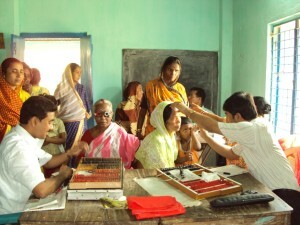 Such charities like the Toronto Kolkata Foundation, who ICare sponsored to hold eye camps in Kolkata, India. With one-in-nine Canadians over the age 65 experiencing significant vision loss that requires special attention and expertise, we believe that by way of innovative research, equipment and education we can make a difference. ICare Ophthalmic Foundations accepts donations from individuals, community events and organizations. Your gift will go towards the advancement of research into diseases like AMD and Diabetic Retinopthy and also assist with research training and education, endowments, equipment and internships. ICare is about progress, and having the vision to help others see. ICare, help see the difference. The ICare Ophthalmic Foundation (ICare) was established in September 2006, founded by Dr. David Yan, Dr. Fareed Ali and Mrs. Kamlini Kumar. Originally ICare was initiated to raise money for the advancement of research, education and donation of equipment for underfunded ophthalmic health care. As a small dream of developing new ways to provide ocular health to those in need, ICare found its roots and began to grow. 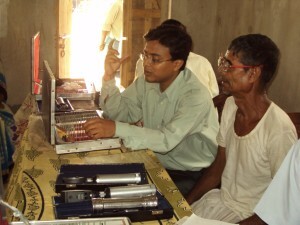 ICare’s first venture began with donating equipment to research studies. As scientific research itself costs millions of dollars, the donation of equipment is an immense help when every penny counts. With ICare’s assistance in such studies as the novel use of anti-angiogenic and anti-fibroblastic agents after glaucoma surgery, such methods are now commonly used techniques available to surgeons across the country. 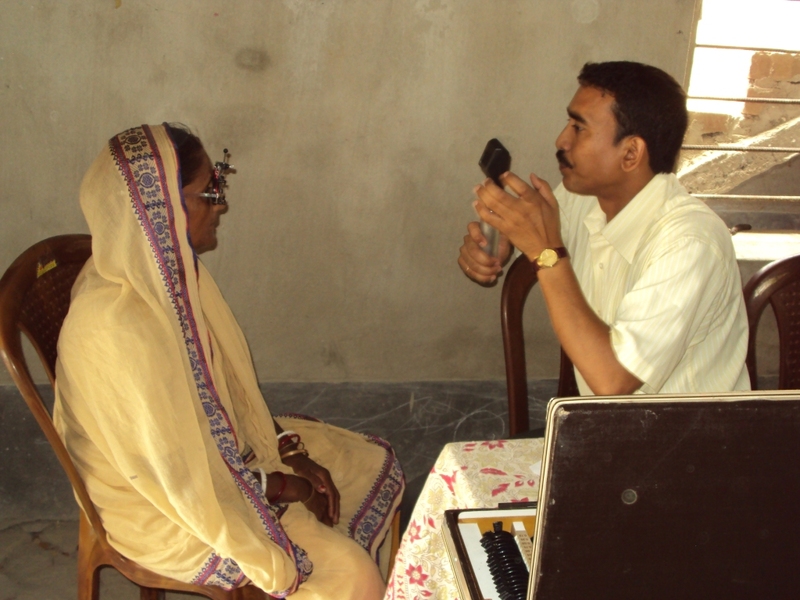 With ICare’s continued growth, the possibility of providing ocular health care to other countries in need became more feasible. ICare was able to broaden from its headquarters in Mississauga, Ontario to underprivileged countries, sponsoring eye camps for our cause. This allowed our vision of a world where everyone has the opportunity to enjoy their optimal sight, take its first steps towards a reality. Today ICare continues in its past endeavors and has expanded to using its funding initiatives to also assist international patients with severe ocular diseases pay for their required lenses, the travel to an ophthalmic clinic that can perform the surgery and even provide doctors willing to offer their services free of charge. The ICare Ophthalmic Foundation hopes to further its discovery on new ocular health initiatives and provide sight to those in need.